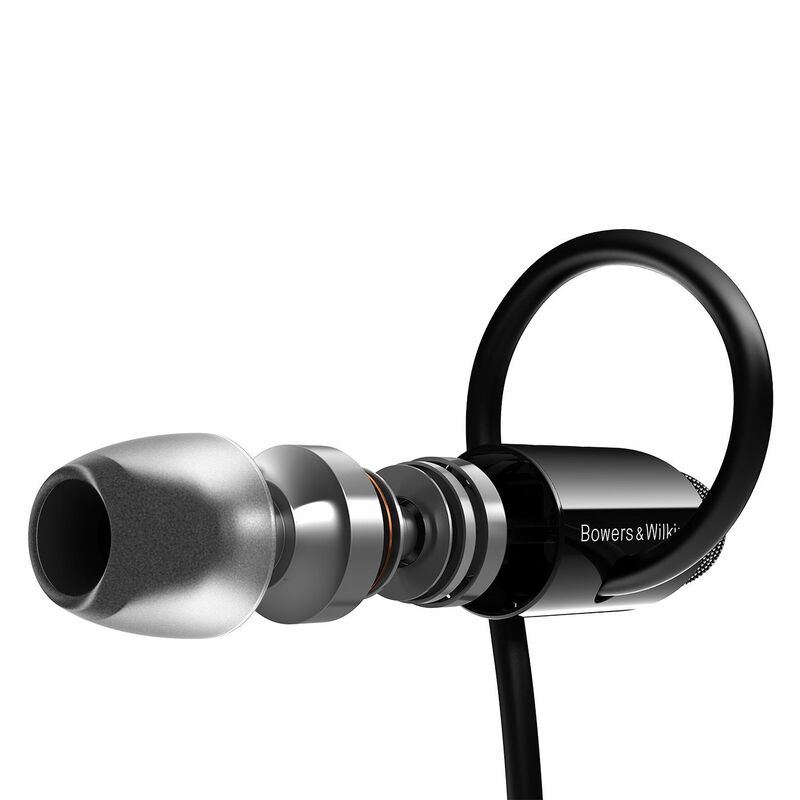 Redesigned For Premium Audio And Comfort - C5 Series 2 Hifi Earbuds Feature Redesigned Drive Units For Enhanced Sound Quality And A New Cable For Better Comfort And Performance. 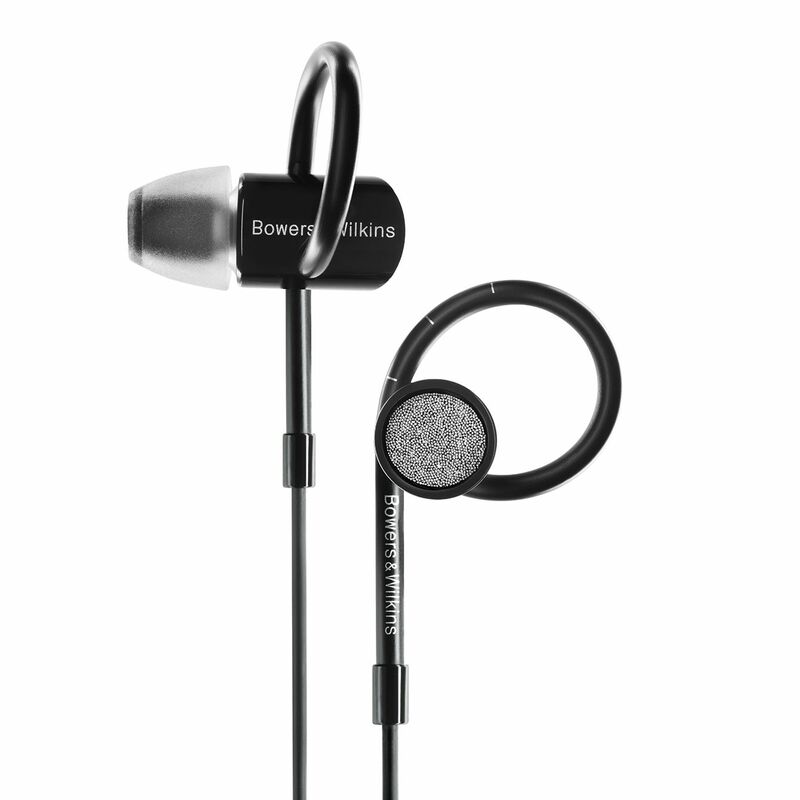 Realistic Sound Means You Can Forget The Rest Of The World And Lose Yourself In Music. 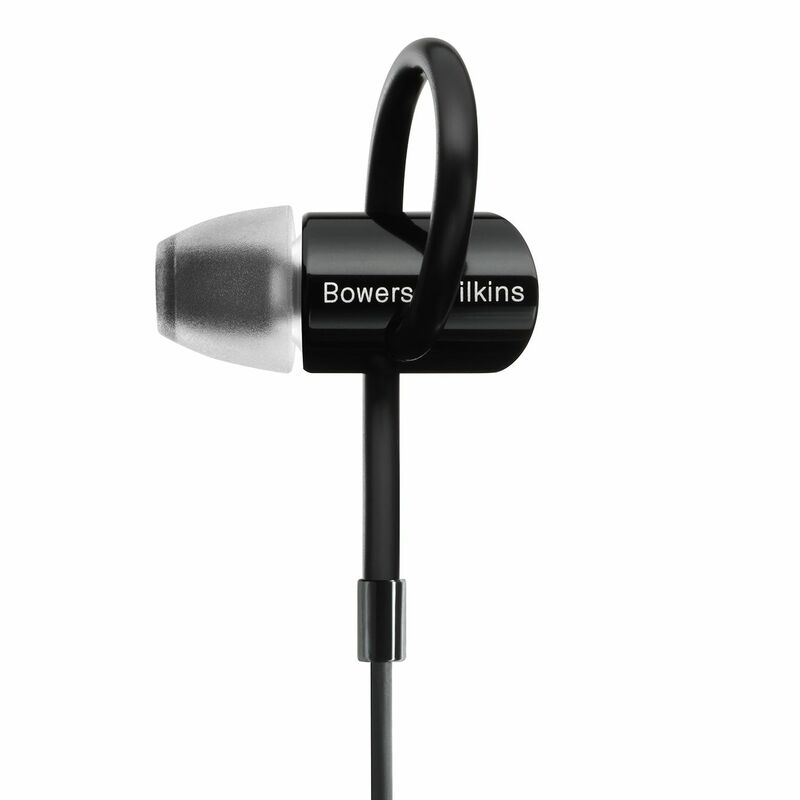 At The Same Time, These In-Ear Headphones Let In Just Enough Ambient Noise To Allow You To Retain Your Sense Of Place. 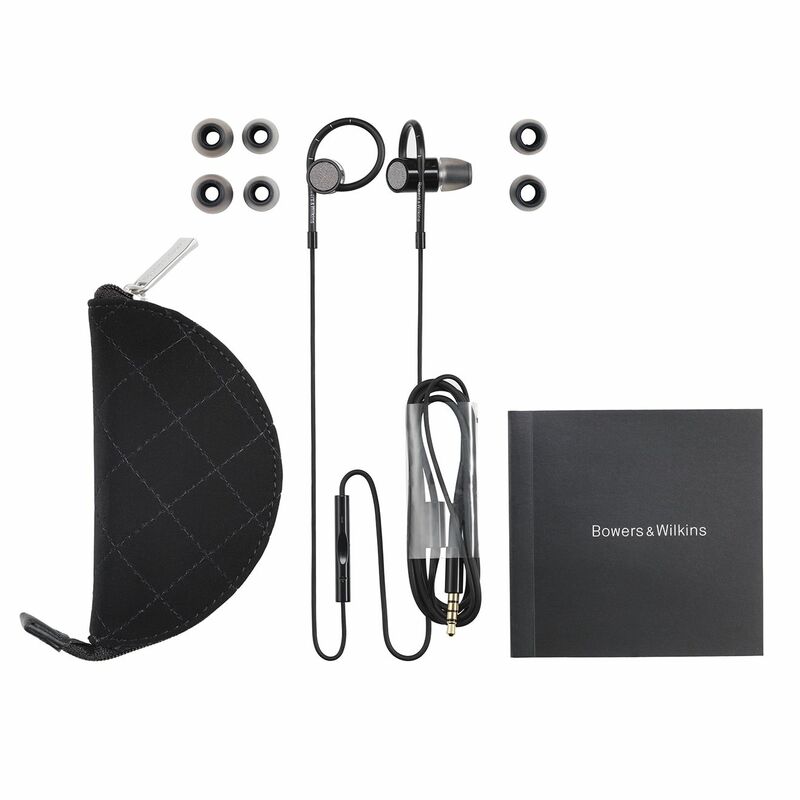 Controls iPhone Audio - Made With An iPhone Remote/Microphone Compatible Cable, They Can Control Your iPhone Just Like The Stock Earbuds.